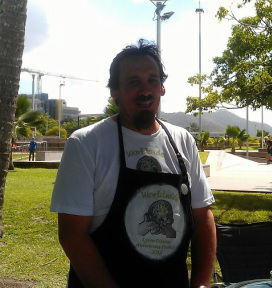 Far North Queensland: Cairns - Awareness Event, May 11th. The Days Roundup: "In Cairns, Far North Queensland, the weather held up and a great day of Lyme awareness was held on the esplanade. A huge thank you to the volunteers (9) who helped with the planning and on the day. We spoke to around 100 people wanting to know more about Lyme. 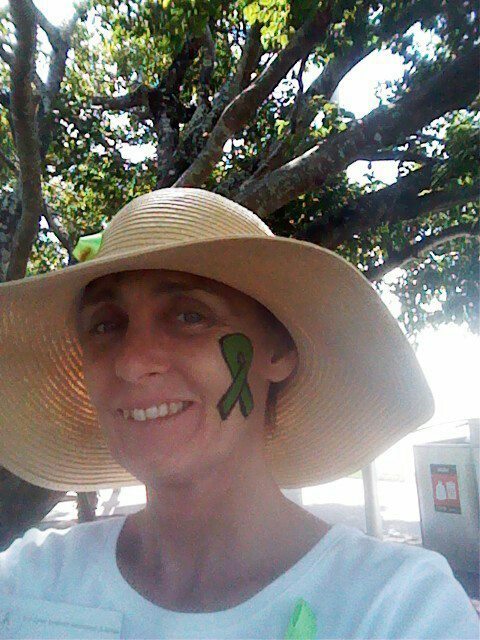 Terrific food, company, facepainting and raising awareness about Lyme, what better way to spend a Saturday afternoon" (Tanya Chapman). Photos: Thanks to Tanya Chapman. Further Information: A sausage sizzle, with plenty of talk on Lyme and handing out awareness brochures. They will also be selling Lyme awareness ribbons, wristbands and keychains. There will also be facepainting to keep the little ones amused. 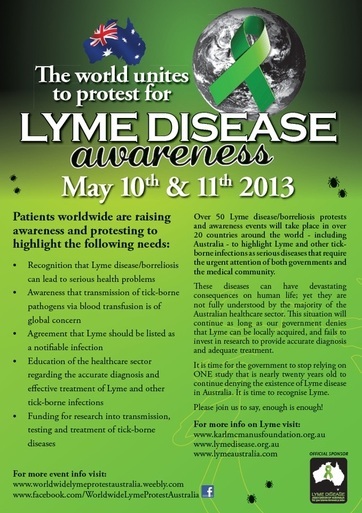 Further Information: A sausage sizzle, with plenty of talk on Lyme and handing out awareness brochures. They will also be selling Lyme awareness ribbons, wristbands and key chains. There will also be face painting to keep the little ones amused.